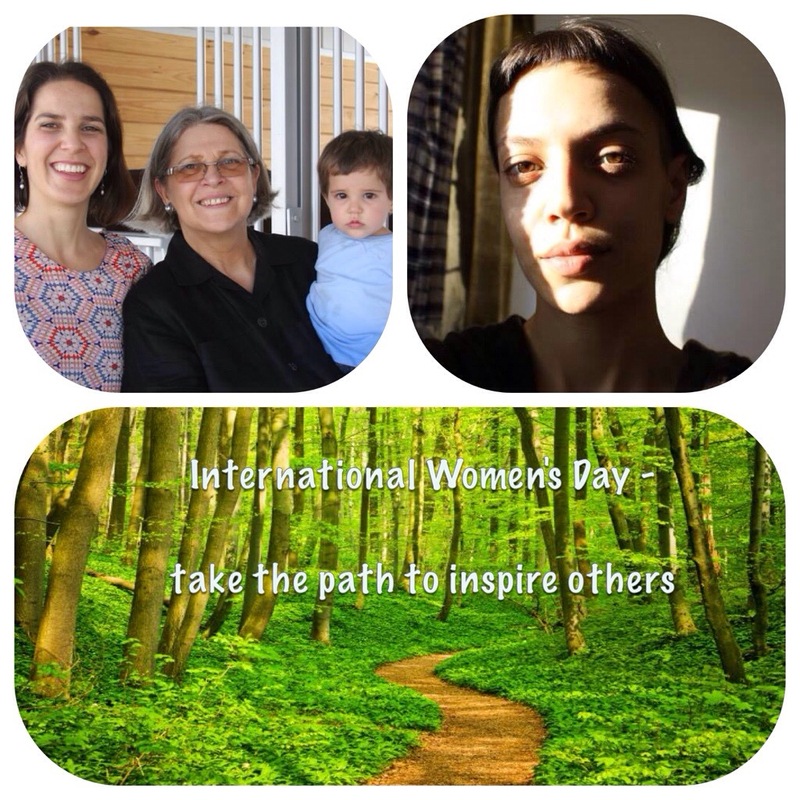 I read today that “The first International Women’s Day was held in 1911 and is celebrated annually on 8 March with thousands of events across the world. What a wonderful day to celebrate my mom, who is an inspiration to me every day, my daughter, who I aspire to inspire for the rest of her life and my sister, who reminds me to stay inspired each day and live a youthful life. 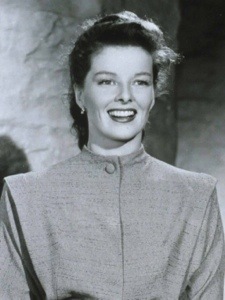 I love you and all my female friends out there and wish you a very Happy International Women’s Day ! Spring is in the Air … and this beautiful February 2014 afternoon we had a nice family day trip to Plantersville Texas, discovering Texas Wine at Bernhardt Winery. This morning while having a cappuccino at my favorite bakery in Spring TX, Rao’s Bakery, I came across some beautiful King Cakes. While reading up on the tradition, I had no idea how many countries celebrate a similar version of Mardi Gras or Carnival. The “king cake” takes its name from the biblical three kings. In Catholic liturgical tradition, the Solemnity of Epiphany – commemorated on January 6 – celebrates the visit of the Magi to the Christ Child. The Eve of Epiphany (the night of January 5) is popularly known as Twelfth Night (the Twelve Days of Christmas are counted from Christmas Eve until this night). The season for king cake extends from the end of the Twelve Days of Christmas (Twelfth Night and Epiphany Day), up until Mardi Gras, or “Fat Tuesday;” the day before the start of Lent. Some organizations or groups of friends may have “king cake parties” every week through the Carnival season. In Portugal and France, whoever gets the King cake trinket is expected to buy the next cake for these get-togethers. It is a popular food item during the Christmas season (Christmas Eve to Epiphany) in Belgium, France, Quebec and Switzerland (galette or gâteau des Rois or galette des rois), Portugal (bolo rei), Spain, and Spanish America (roscón or rosca de reyes and tortell in Catalonia), Greece and Cyprus (vasilopita) and Bulgaria (banitsa). In the United States, Carnival is traditionally observed in the Southeastern region of the country, particularly in New Orleans, Mobile, Pensacola, Galveston, and other towns and cities of the Mississippi Gulf Coast. 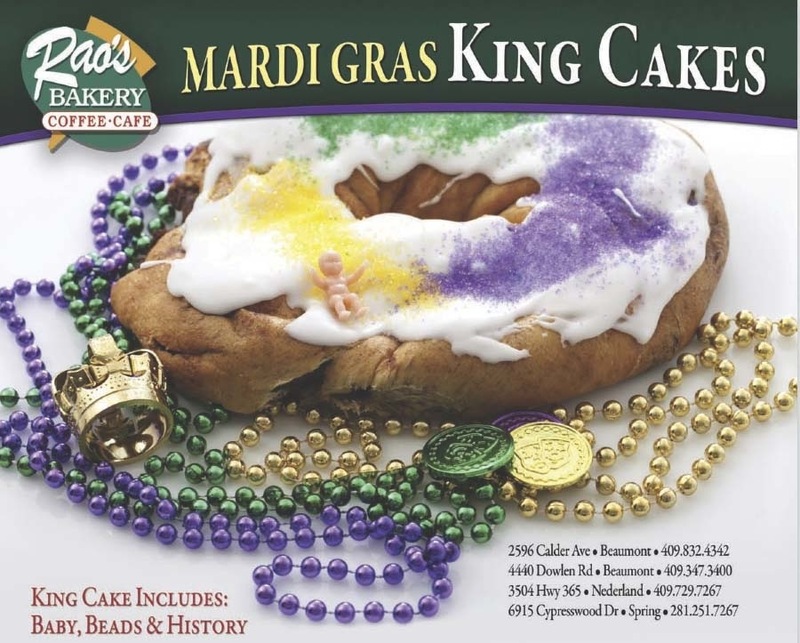 In this region, the king cake is closely associated with Mardi Gras traditions and is served throughout the Carnival season, which lasts from Epiphany Eve to Fat Tuesday. This year Fat Tuesday falls on March 4th, 2014. “The Association– the most beautiful villages from Romania, AFSR, announced recently that Ciocanesti village from Suceava county located in the historical destination of Bucovina, has been selected as the winner of the first edition of the competition „ Romania’s cultural village – 2014”. During 2014 there will be a series of events and festivals that will promote this village both on a national and international level. The nominations for the final round of the competition were: Cumpana from Constanta county, Izvoarele from Prahova county, Bezdead from Dambovita county, Poiana Stampei from Suceava and the mentioned winner Ciocanesti from Suceava county. In 2008 Fivestar Hospitality has started collaboration with HORWATH HTL South-East Europe, becoming soon the strategic partner for Romania and Moldova. In Horwath HTL organization, the Zagreb office is responsible for the hotel tourism & leisure consulting markets of Slovenia, Croatia, Bosnia-Herzegovina, Serbia, Montenegro, Albania, FYR Macedonia and Bulgaria. This partnership extends the responsibility area of this office over Romania and Moldova.